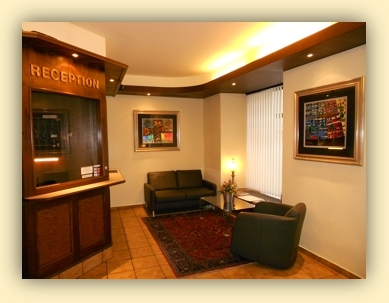 Hotel Post forms an integral part of the historic "old town" and is located only yards away from the pedestrian zone of the town centre. 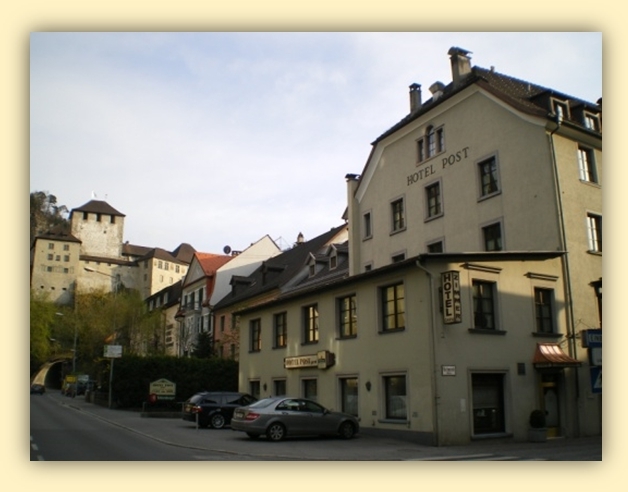 As evidenced by an inscribed plaque at the entrance of the hotel, the emperor Maximilian I. resided here in the year 1510 and paid for a round of wine to be enjoyed by the citizens of Feldkirch. 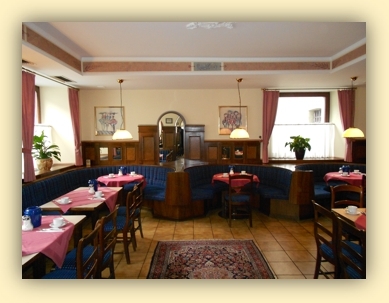 For the last four generations, the hotel has been owned and run by the Stürzenbaum family.